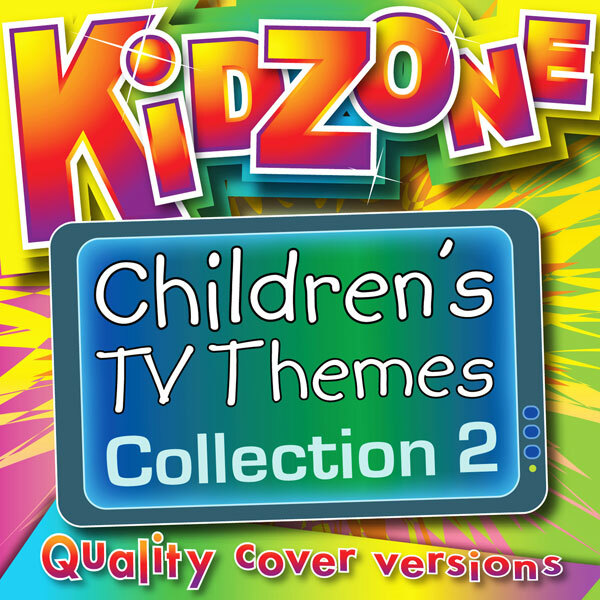 A second collection of 30 great cover versions of children's TV themes. Tracks include Balamory, Moshi Monsters, Pokemon and Scooby Doo. Click on the YouTube link for a video of one of the tracks. 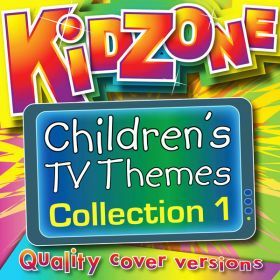 70 minutes of great cover versions of children's TV themes. Tracks include Ben10, In The Night Garden, Razzle Dazzle and Lazytown.